Being famous and rich is all very good, but nothing turns heads and shouts “celebrity” like a luxury super car. 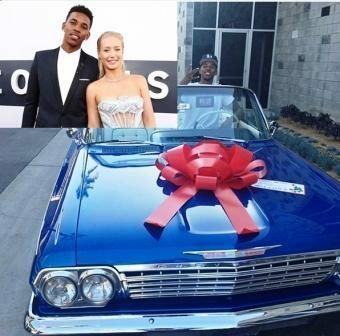 Here is our top 10 list of super cars gifted by celebrities. You might not recognize some of these celebrities if they walked past you on the street, but you sure wouldn’t miss their cars.